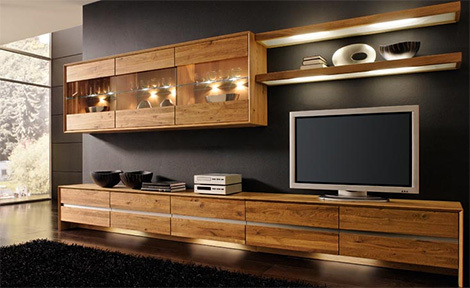 You can achieve enviable coordination throughout your home with this Solid Wood furniture from Bergmann … living, dining, and sleeping quarters have all been taken care of. 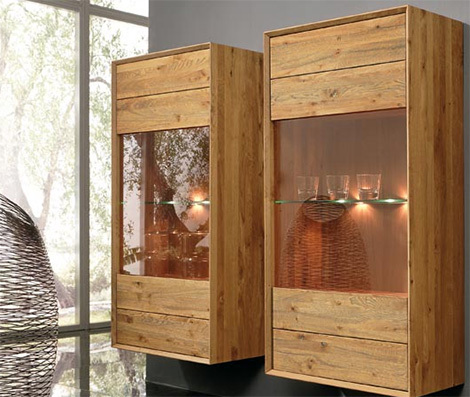 Bergmann, a German company, wishes to promote the sensation of healthy, pleasant indoor climate. 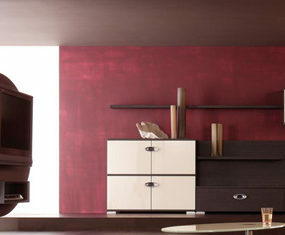 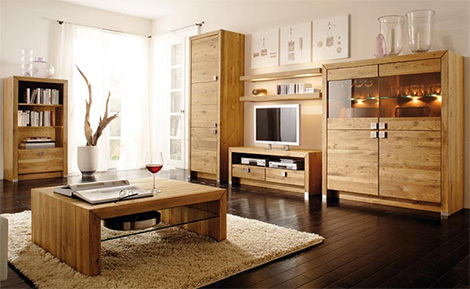 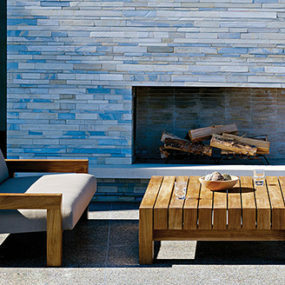 This furniture range has an appealing rustic look highly appropriate for modern living. 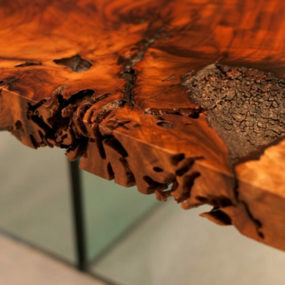 The surfaces of the oak, beech, and bell tree furniture undergo a ‘brushed metal’ process – a unique surface machining that creates the smooth, casual finish. 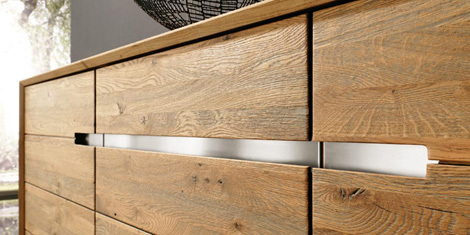 Tongue and groove design, handle troughs, and stainless steel edgings are all extra details which add character to the range. 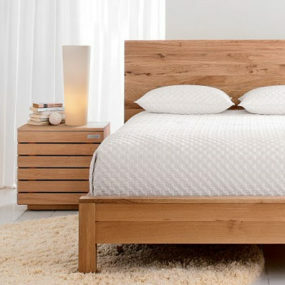 The ‘Take Five’ bedroom comes in four solid wood bedroom ensembles. 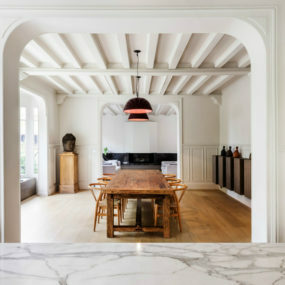 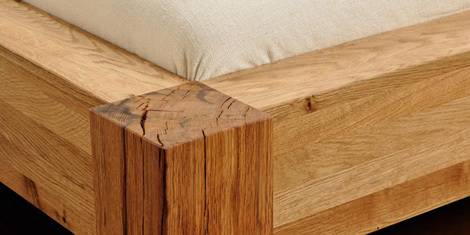 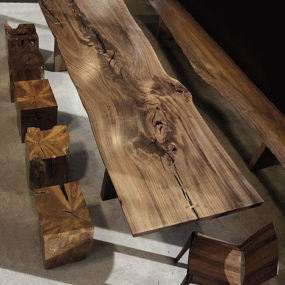 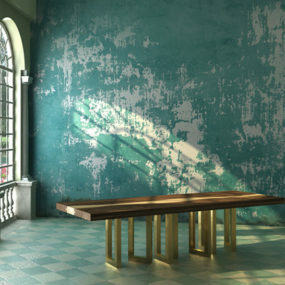 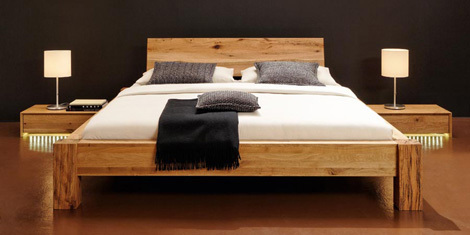 The massive wood furniture from Bergmann has a strong presence and enduring beauty.